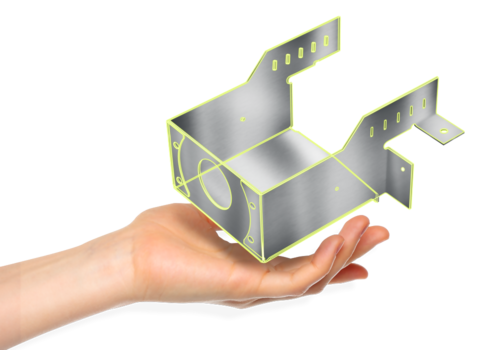 Folding is an essential operation that conditions the workflow in a sheet metal workshop. 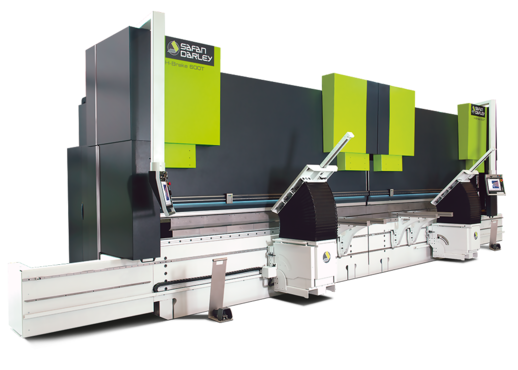 The challenges are numerous: productivity, precision of folded parts, safety of the operator, etc. 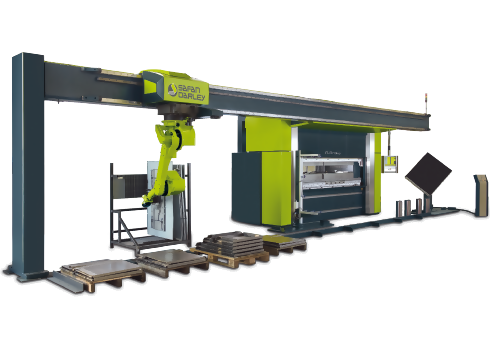 Almost all sheet metal plants use press bending machines at this production post. 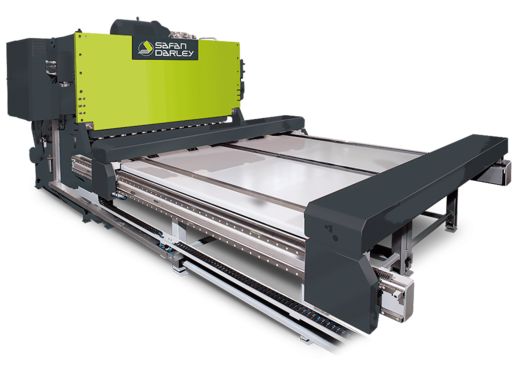 Two main technologies are proposed by the manufacturers: machines with hydraulic drive and those with electric drive by servomotors. 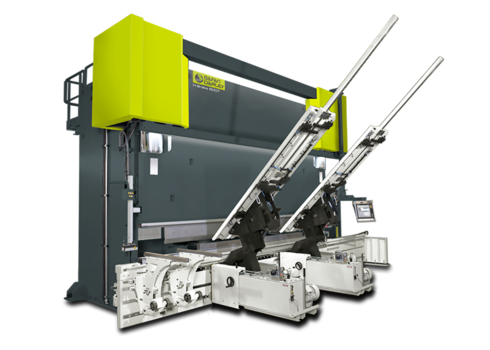 The main advantage of hydraulic press brakes is to offer very large folding capacities. 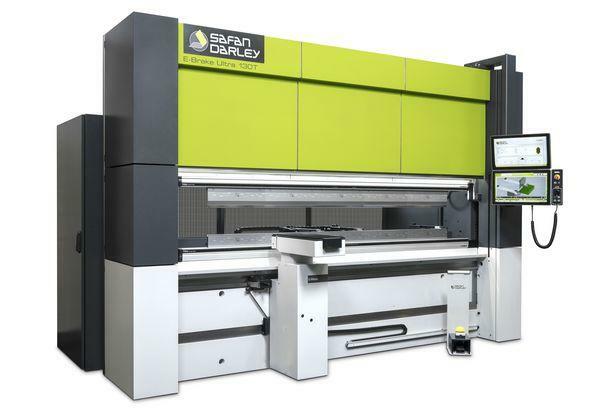 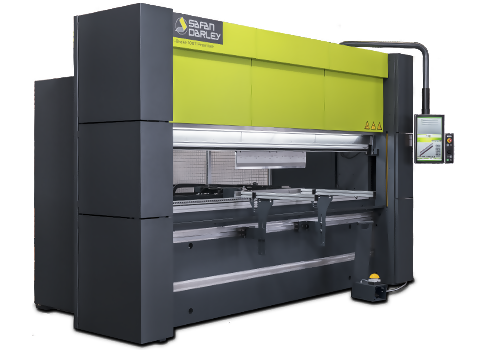 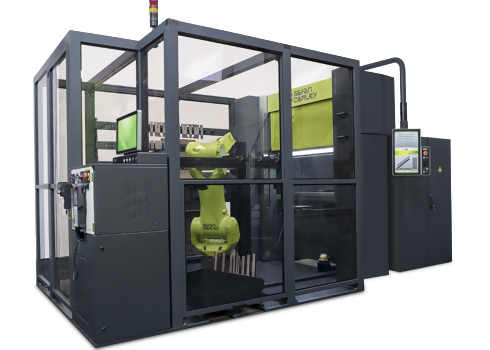 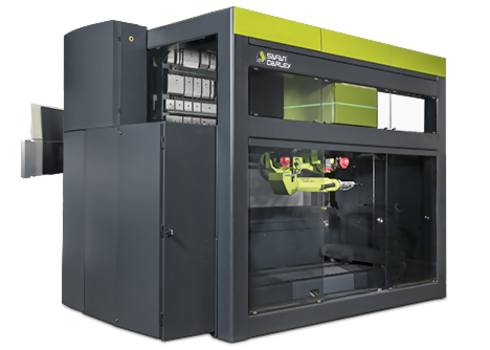 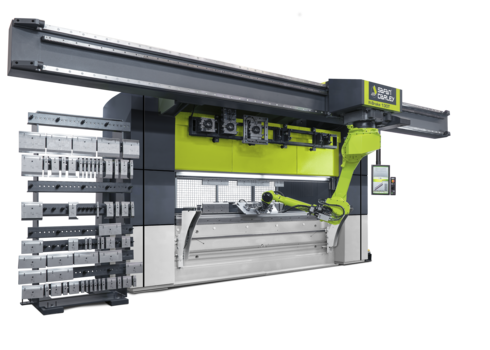 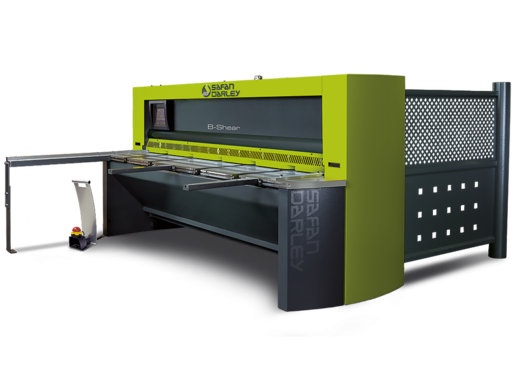 On the other hand, despite the higher purchase cost of electric press brakes, the use of servomotors instead of hydraulic cylinders brings productivity, energy, flexibility and maintenance gains. 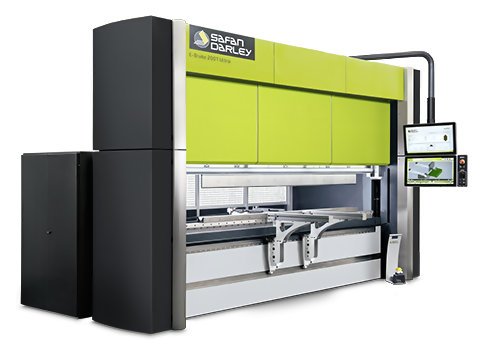 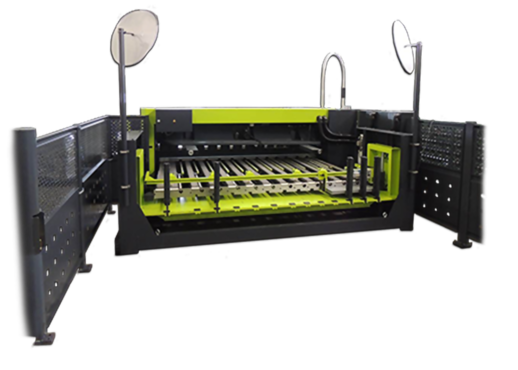 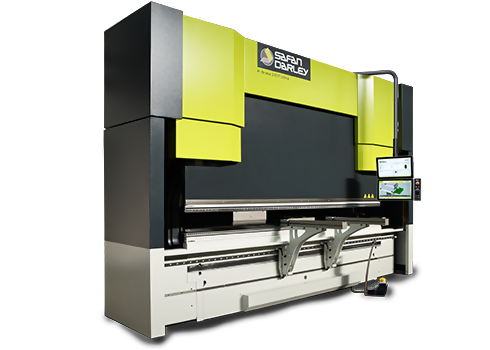 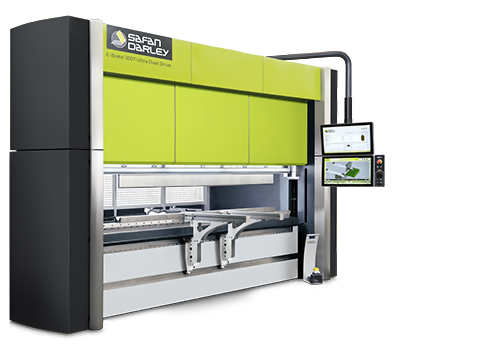 And the capacities of electric press brakes can be of up to 4 meters of folding and a force of 300 tons. 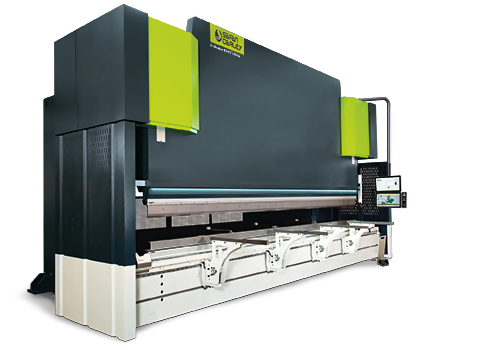 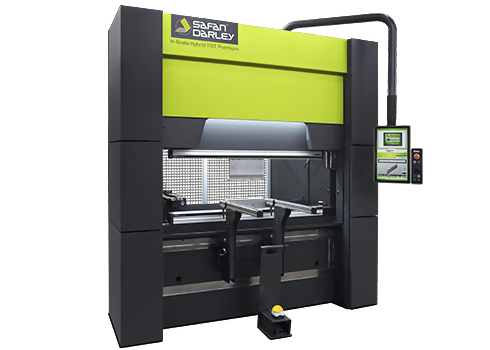 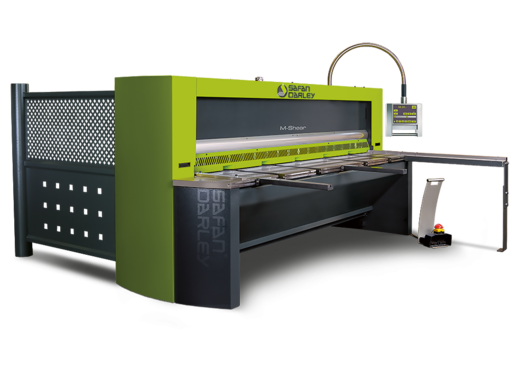 There are 5 axes of differentiation between electric press brakes and hydraulic press brakes. 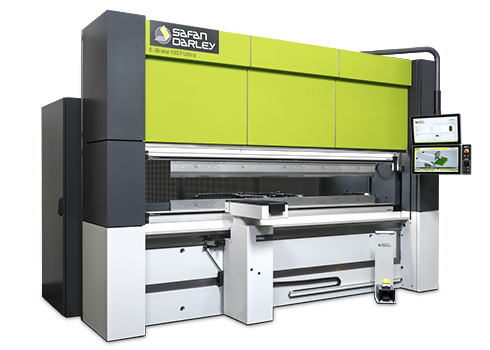 Mauricio Gutierrez Matta, Export Manager, SafanDarley, builder-developer of hydraulic and electric press brakes, agreed to enlighten us. 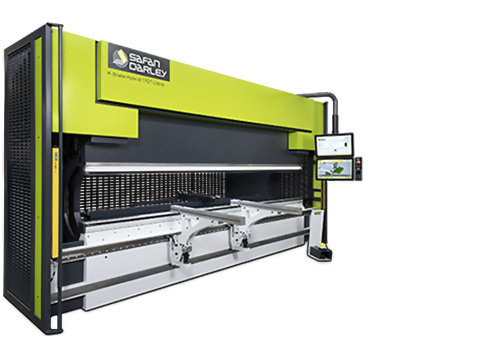 Click here to read the technical article!